This April, Matt Manning Chef – in partnership with Sijnn Wines and Tides River Lodge – is bringing you another all-inclusive weekend getaway at Sijnn in Malgas! 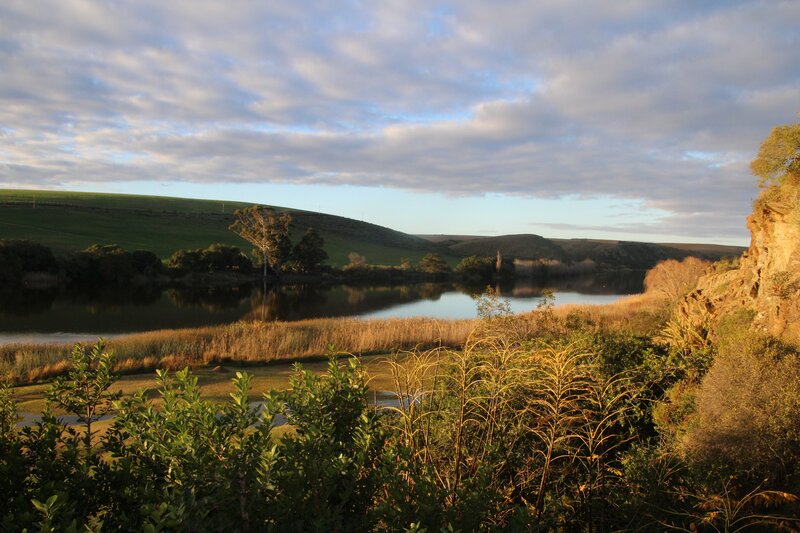 Enjoy two days of dining on delicious food, drinking exceptional wine, and relaxing in charming accommodation located in the scenic Breede River valley. Sijnn is renowned for its extraordinary wines crafted with minimal intervention, an ethos reflected in the untarnished, wild terrain of Malgas. A pioneering wine farm found at the end of a long, dusty road in the middle of nowhere, Sijnn’s varietals are grown on bush vines, housed in soils which feature a combination of alluvial deposits on the Bokkeveld shale base – balancing intensity and structure with aromatic complexity and finesse. These complex soils encourage a deep root system, with low growth and yield giving rise to intense, complex wines of great individual character. Friday will be a culinary treat for the palate. A five course dinner – designed to show off Autumn’s ingredients – will be hosted at Tides River Lodge (check in from 2pm), just down the road from Sijnn. Each course is expertly paired with one of Sijnn’s exceptional wines. At the end of the evening, guests will retire to their self-catering cottages situated along the river, boasting the most picturesque scenery in the valley. Have a lie-in (or even a quick dip in the river!) before meeting at Sijnn at 11am for a brunch of note! To nurse those inevitable hangovers, guests are treated to a big brunch, featuring some of the biggest hits from Chef Matt’s famous Private Kitchen Brunch Club! Brunch is followed by a personal wine tasting, where winemaker Charla Haasbroek will show guests exactly what makes Sijnn’s wines so unique. Later that afternoon we meet back at Tides around 6pm, where Matt will get the fire started for the braai. Prepare yourself for something special…it’s definitely not your run-of-the-mill tjop n’ dop affair! Enjoy a light breakfast at Sijnn at 10am and perhaps even treat yourself to a couple of cases of wine before heading back home. Bookings: Contact info@mattmanningchef.com or complete the form below.